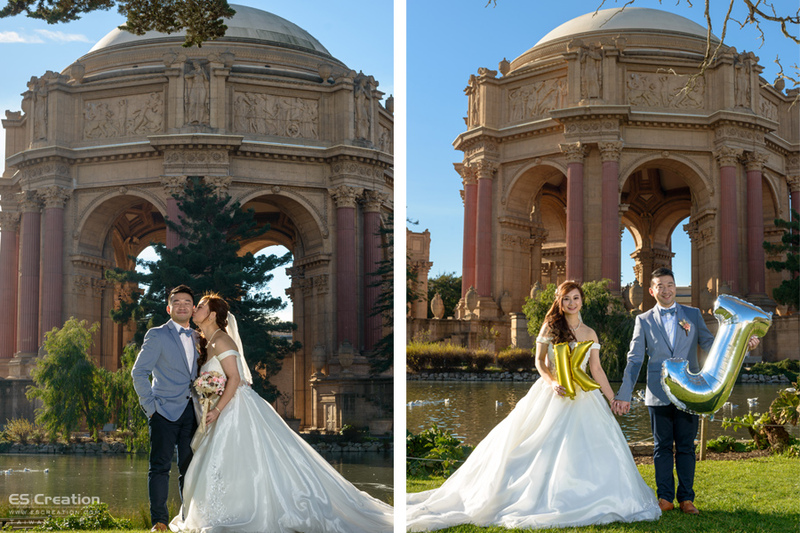 Destination Wedding Photographer team service the sweet Hong Kong couple. 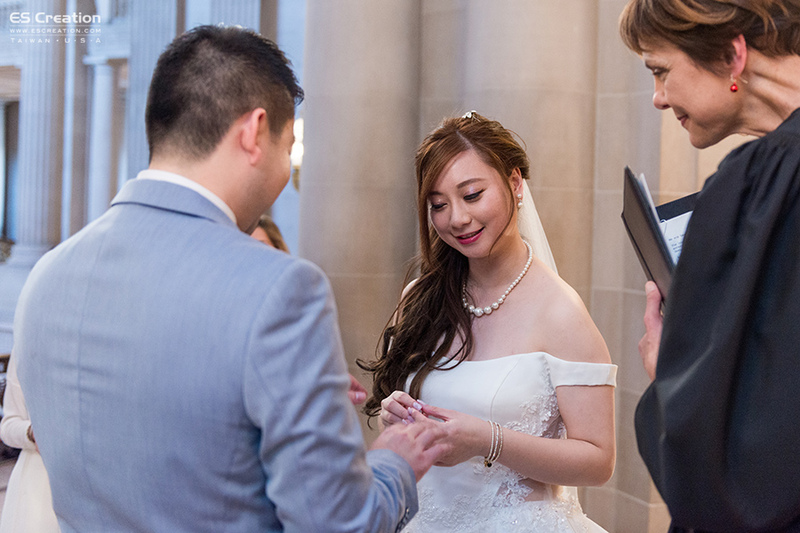 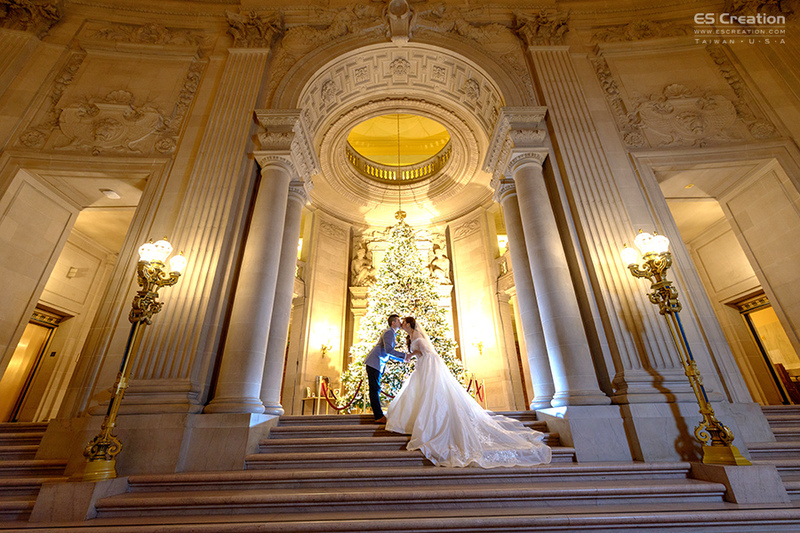 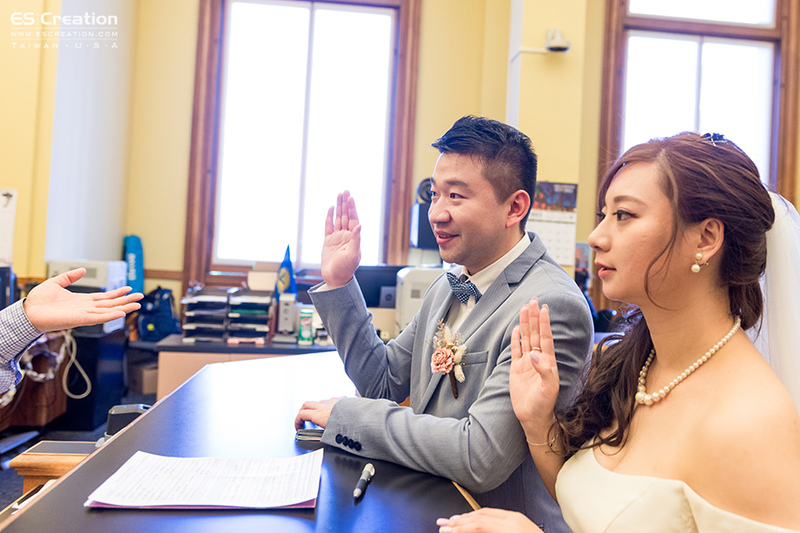 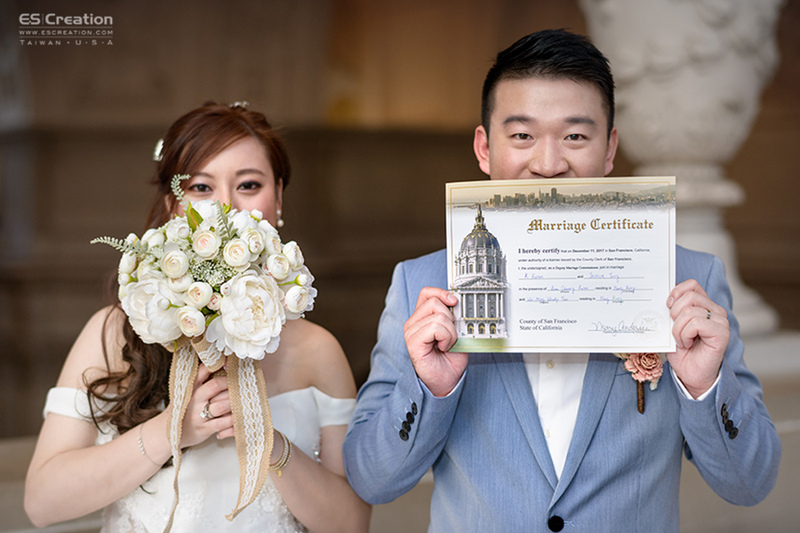 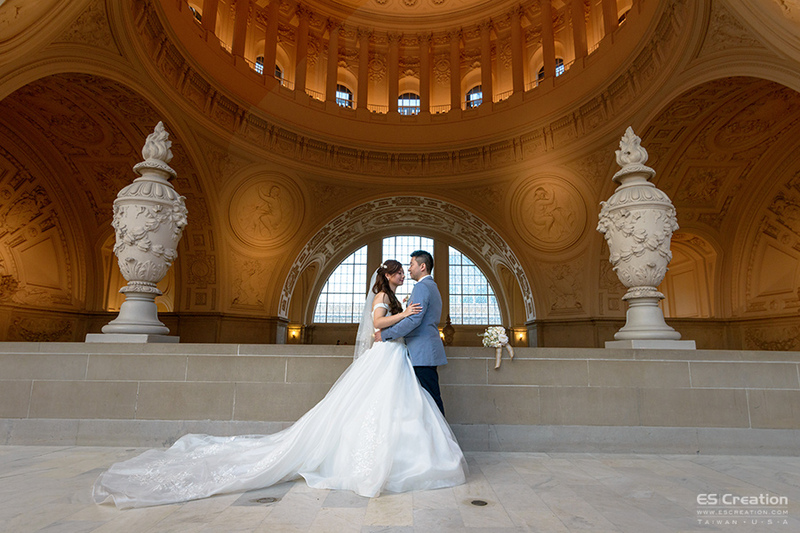 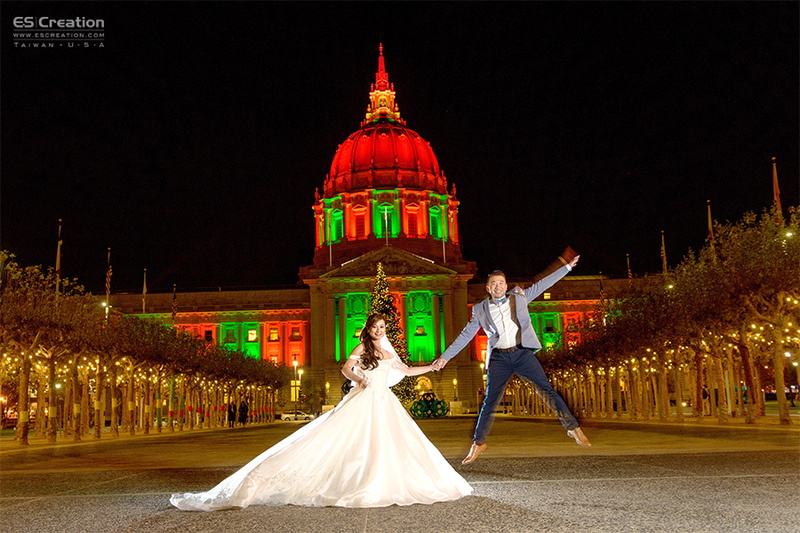 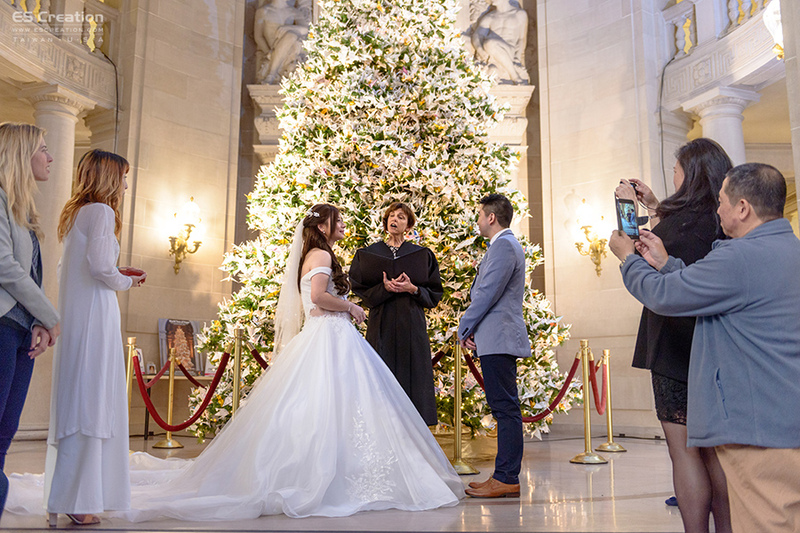 After decide to have City Hall Wedding , they follow the article and make the appointment with city hall. 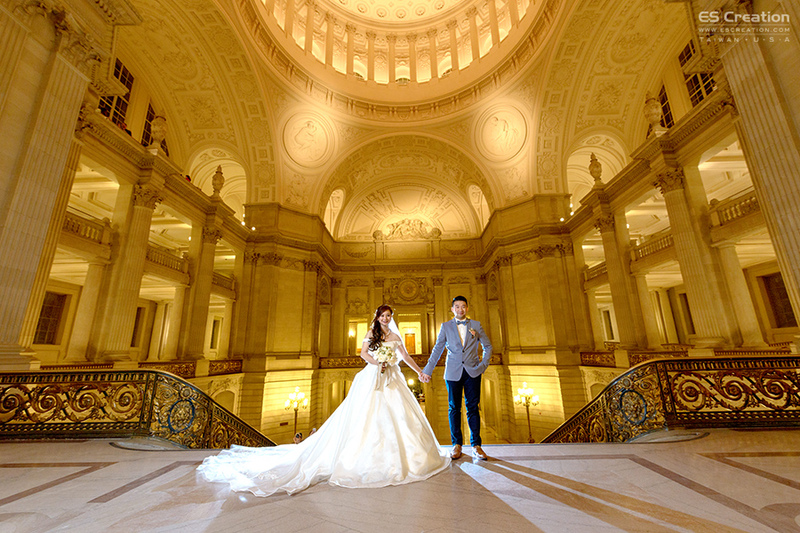 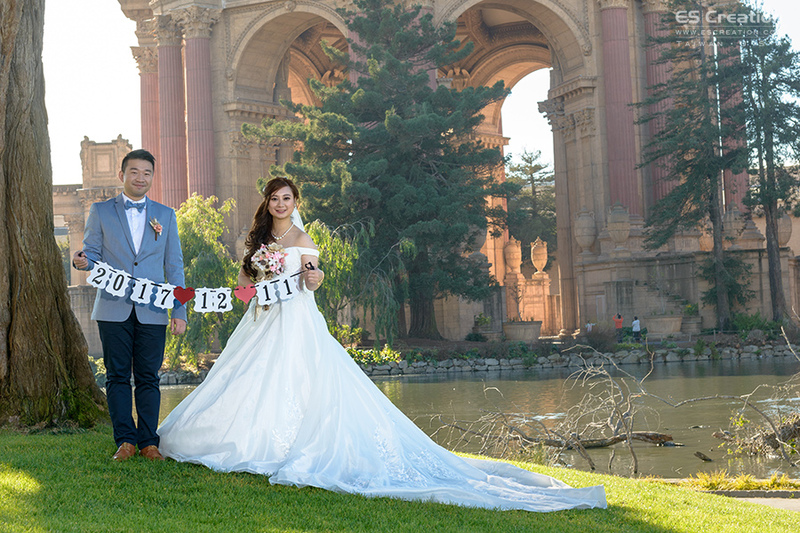 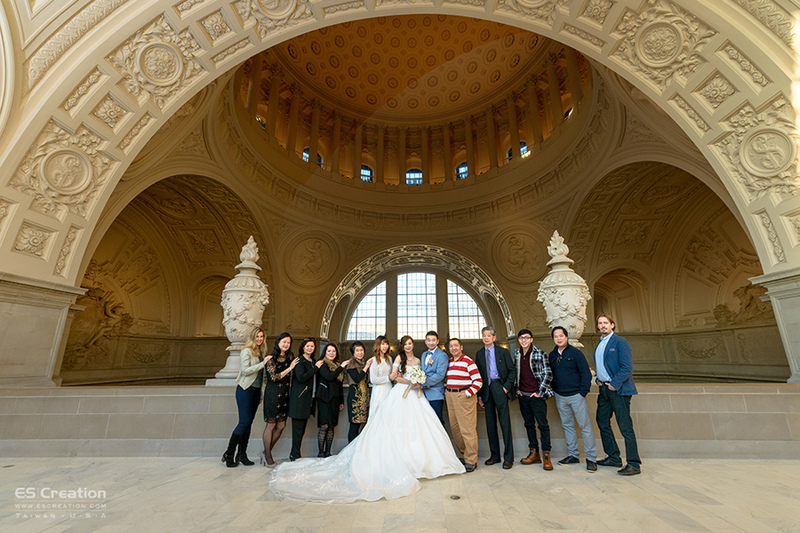 They also went through our shooting recommendation and had a great memory in beautiful San Francisco.